MFi is an Apple authorized logo licensing for accessories manufacturers of its external parts, aptly named "Made for iOS". The testing process is extremely strict, with the pass rate at only 2%. 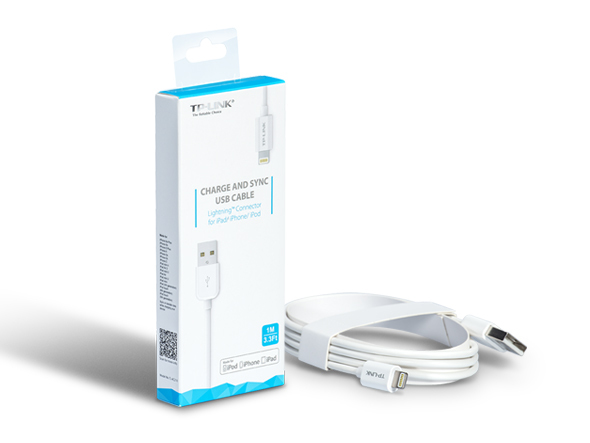 The TP-LINK Charge and Sync Cable has successfully passed the testing process to ensure 100% compatibility with any lightning connector supported devices. 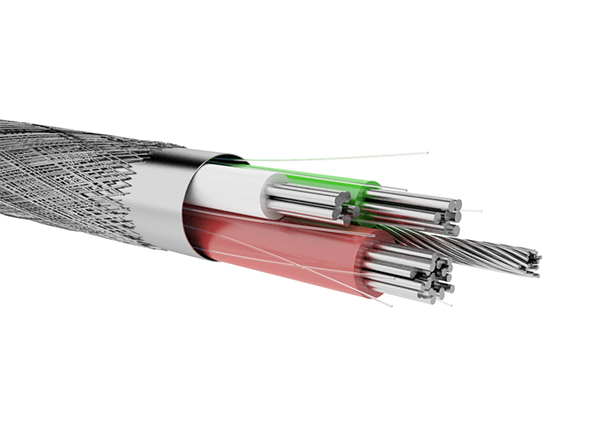 The TP-LINK Charge and Sync Cable is PVC braided with ABS shell that has been bend-tested 7000+ times and plug tested 10000+ times, providing more durability than cables without the Apple MFi certification. The TP-LINK Charge and Sync Cable is complete with the Apple Authorization Chipset to prevent damage from reverse current and over voltage. Comprising 68 high quality tinned copper wires, which feature little electrical resistance, minimal voltage drop, and anti-oxidation as well as anti-corrosion properties, the TP-LINK Charge and Sync Cable provides stable electrical power and data transmission. 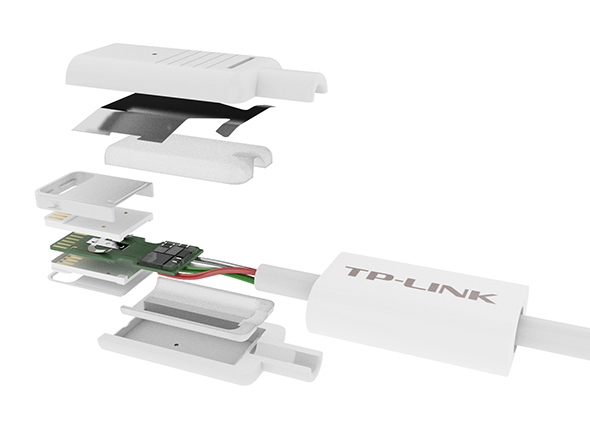 TP-LINK Lightning Cable works with Apple devices that have a Lightning port. 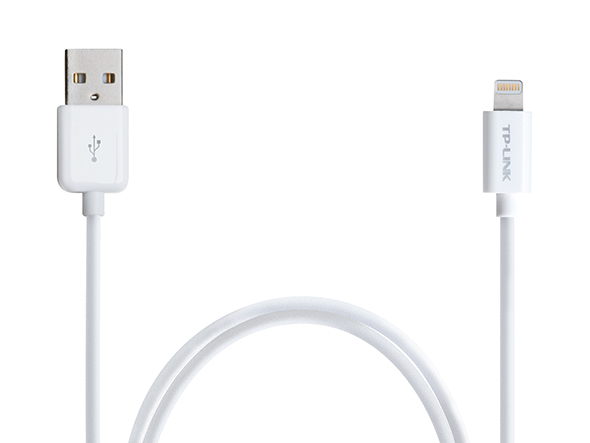 TP-LINK Charge and Sync USB Cable is certified to be "Made for iPod,"